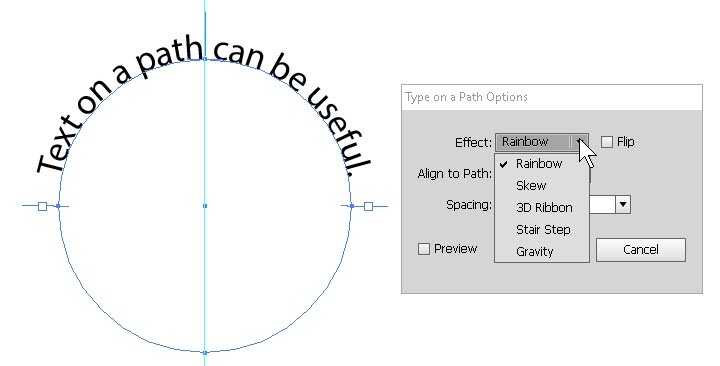 The recent post on meshes in Illustrator kind of leads into a related subject, namely the gradient. Sometimes meshes aren’t necessary, or a little too complicated to set up, but there’s still a need for (at least simulated) shading, and gradients can provide some of this. They take a few steps, but they’re worth it. Once the file is open, we select the shape we want to put the gradient in, bring up the panel (Window menu–>Gradient), and click the basic gradient to apply it. We can select either Linear (basically bands of color) or Radial (sunburst/circles of color) at the top right of the panel, but the main part of the process is the same from there. Editing the gradient involves the horizontal strip near the bottom of the panel, called the gradient ramp. The house-like shapes below it are color stops; they tell us what colors are in it. The diamonds above are color midpoints, which show where the halfway mark is between two colors. Both of these can be moved, though the midpoints can’t be removed as they automatically show between any pair of colors on the ramp. 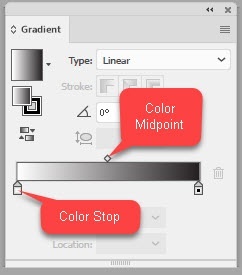 To add colors, we click anywhere immediately below the gradient ramp to add another stop. Double-clicking on the new stop brings up the color controls, where we can use an existing swatch, or create a new color from the sliders. We can even choose other color systems from the dropdown menu at the top right of the controls. 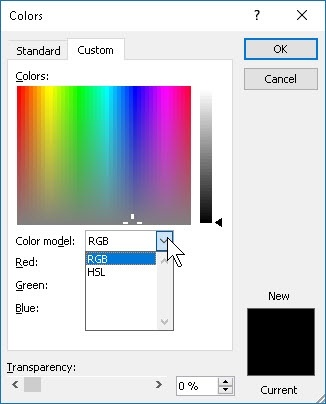 Editing existing colors works exactly the same way. (Tried finding out how many colors I could put in. It got boring around fifty….) 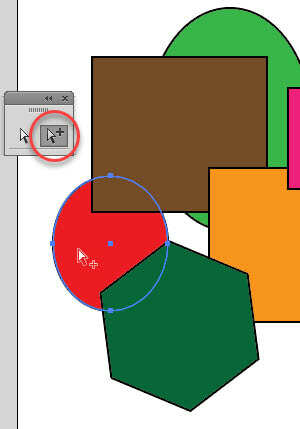 Then, if necessary, drag the midpoints to adjust where colors shade from one to another. 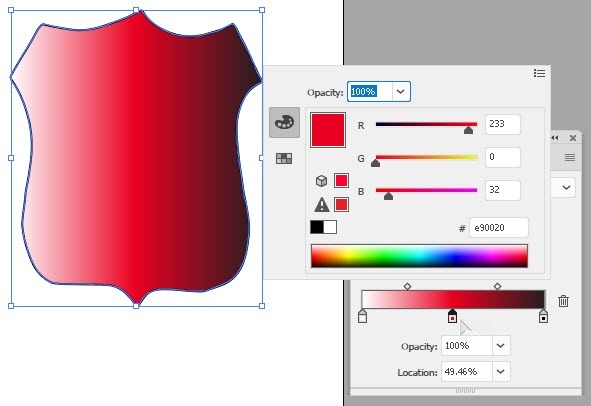 Removing colors is easy—just drag the color stop straight down about a half inch, and let go. 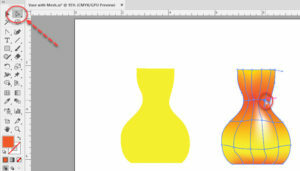 Usually, once we set up the gradient colors, we change the angle if we want. 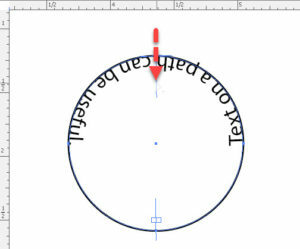 The control is almost dead center, and allows use of the dropdown or typing the angle we want. 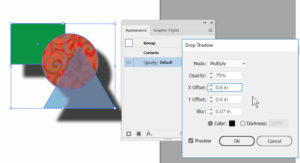 It’s even possible to adjust the opacity of a color stop, using the control at bottom. According to my students, this is somewhat less common, but certainly invites experiment. Finally, the Location control positions the color stop precisely, if needed. More than ever in today’s business world, having one’s company stand out from the competition is important; product branding, and the use of color in particular, is integral to this. Product branding is the term we normally use to describe a distinctive scheme of color choices, font choices, logo, etc. which give a company a unique “look”. Coca-Cola, John Deere, Five Guys (a burger chain), Panera—any company at all. So how can a company select—and use consistently—any of these, particularly color? There are at least two methods we can use, at least in a majority of programs. 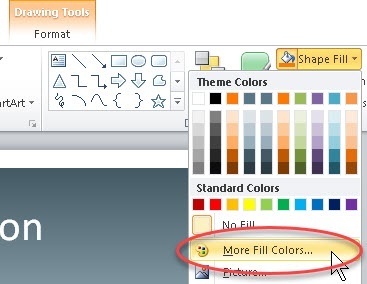 One, which is pretty universal in business software, is the so-called “color picker” in its various forms. 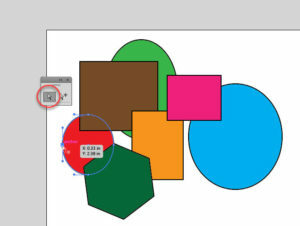 In PowerPoint, for instance, one can create or select a shape, go to the Home tab in the Ribbon, and on the right side click the Shape Fill dropdown. 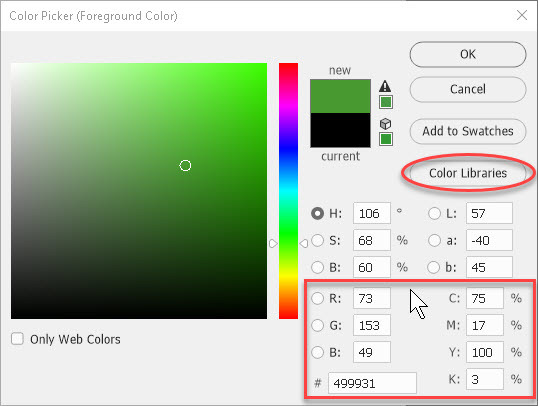 From there, one can click the More Colors option, and in the Custom section, enter the numbers which represent the RGB (Red-Green-Blue) or HSL (Hue-Saturation-Lightness) values for a company color. We don’t see the other main color system, CMYK (Cyan-Magenta-Yellow-Black), as we print hard copy from PowerPoint slides comparatively rarely. But most companies can give someone CMYK values which can convert to RGB without too much trouble. 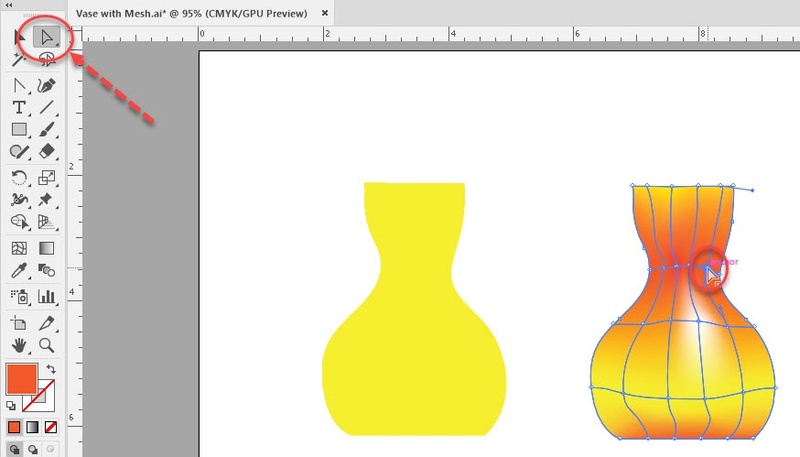 In other programs, such as Photoshop or Illustrator, we can indeed enter CMYK values directly; since these are often what businesses use for print ads, they work fine. 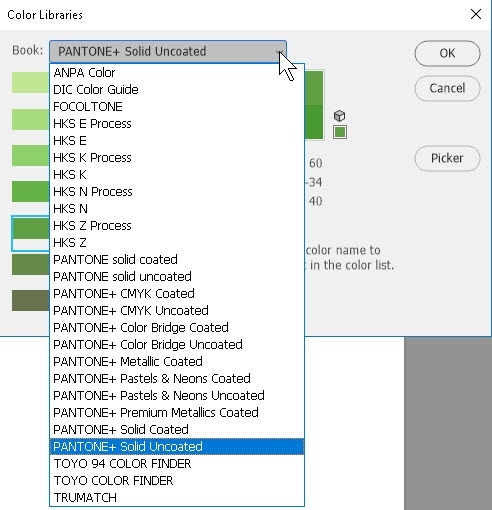 But we can go further; we can also use one of the many color libraries available, such as Pantone, Toyo, Trumatch, Focoltone, ANPA Color, and others. These are recognized color standards worldwide. 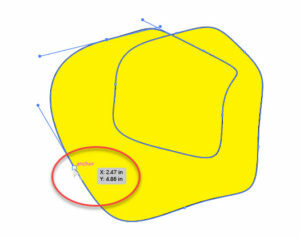 They guarantee that printed material will be as accurate to particular colors as possible. Getting to the Color Picker in, say, Photoshop or Illustrator, is as simple as clicking the foreground or background color swatch. Once the dialog box is up, one can enter HSB (Hue-Saturation-Brightness), RGB, CMYK, or even Lab (a system in existence since 1931) numbers. 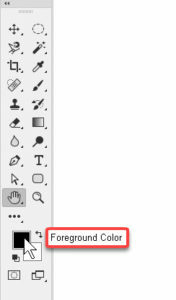 And to get to the color libraries, simply clicking the button of that name on the right side of the picker will jump the user directly to them. That’s where most company colors are, nowadays. 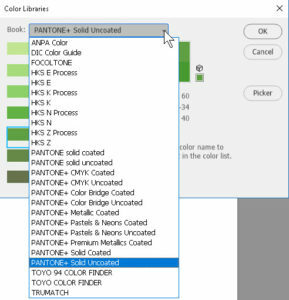 Though Pantone is probably the most recognized name in the business, the important thing is one can select the appropriate library, then the color, usually by number or letter, and click OK. It is then ready to use. 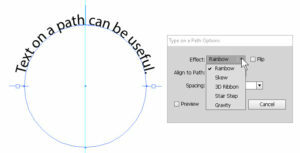 In many cases, it will automatically add to the user’s swatches, or can be easily dragged into same. 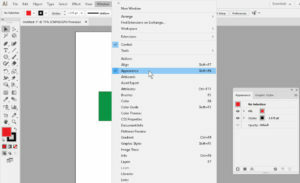 The main downside, as it were, is that the colors one brings in normally save at the document level, so a custom color library must occasionally be saved outside the document one is working in to be more widely available. But most programs that have color library selections allow for this. 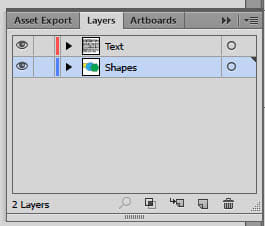 If I didn’t know better, I’d think someone who worked on Adobe Illustrator had a crush on the idea of layers, because they appear not only in the Layers panel, but in the Appearance panel. 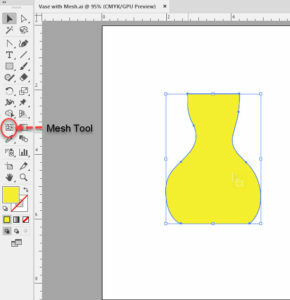 There are no less than three places where the idea of layering, stacking, or something similar appears in this program—the Layers panel itself, the idea of Sub-layers, and Appearance. The latter uses the concept a little differently. This panel shows data only for the object (or group) selected, and it’s things like fills, strokes, effects (such as drop shadows), and so on. 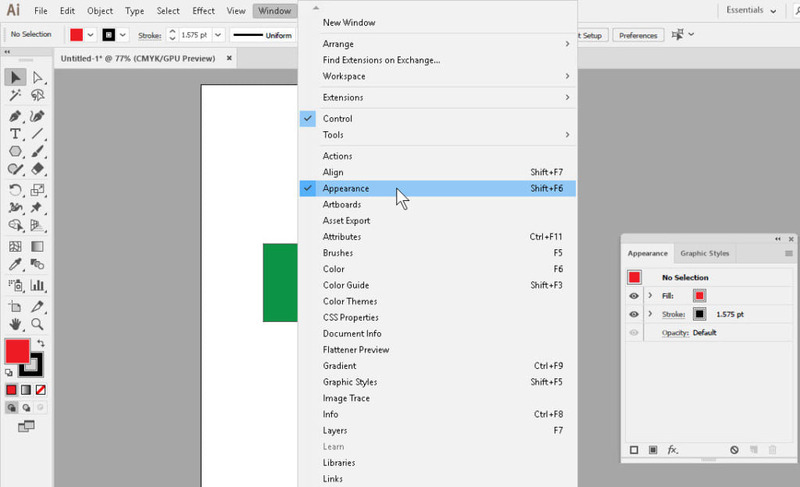 If you have an object selected, you can show the Appearance panel (Window–>Appearance) to see how its attributes are set up. A key point is that the attributes are “stacked” from top to bottom the way you see them, so having a fill above another fill can block the lower one from being seen. 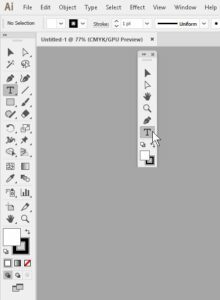 If this happens, you can adjust, say, the transparency/opacity of the upper to partly show the lower, or change the stacking order by dragging the item up or down as you would any layer, sublayer, or other component, or remove the upper one entirely. Then, editing the attributes is quite straightforward; clicking or double-clicking on most items will bring up the appropriate dialog box, and from there it’s pure vanilla. When a group is selected, any attribute you change, add, or remove in the panel will affect the group as a whole. In order to do something with one member of the group, you either have to ungroup and select the item in question or otherwise narrow the selection down. This is an example of the kind of step-by-step mindset one often has to develop working with these kinds of programs, but it’s not hard to do. The normal issue one runs into in doing all this is keeping track of where to go to do what. 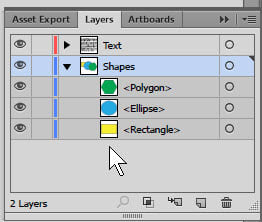 Changing layers and stacking order of objects and groups is done in the Layers panel; changing the attributes of objects or groups in the Appearance panel. Jotting this sort of thing down initially can help. I’ve gotten so used to the Tools panel (or Toolbox, as we old-timers call it) in Illustrator as it has been for years that although we can go from single- to double-column for convenience on smaller screens, I hardly ever think about it otherwise. 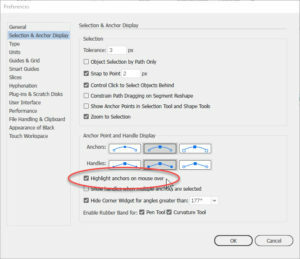 But one feature in Illustrator CC 2018 which is both novel and very much a help is the ability to create one’s own Tools panels—that is, to create custom collections of tools as one needs. We could do something like this with the panels themselves for quite some time, separating and recombining them as we like. This made possible the idea of the workspace, and Illustrator comes with a bunch of those preinstalled. 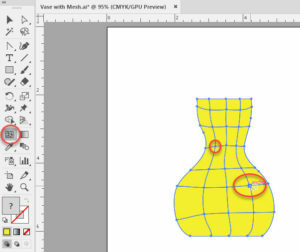 But not too long ago, someone at Adobe realized it would be helpful to be able to do the same with tools—after all, we occasionally find we need what might seem arbitrary but logical (to a particular user) collections of tools for drawing, selecting, etc. There doesn’t even need to be a document open, but it helps to know what you’ll usually need. 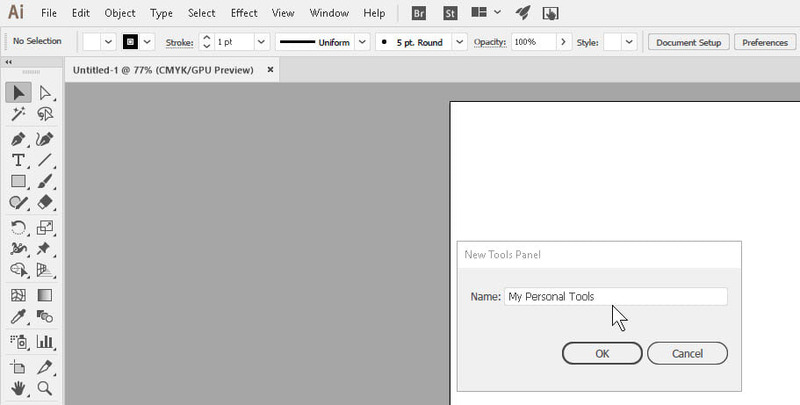 Simply go to the Window menu, Tools, and on the submenu, click New Tools Panel. 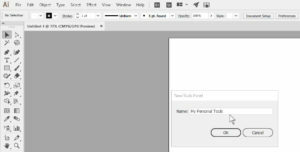 The dialog box will ask what you want to call it, and you can type any name you like—though if you need to create more than one (and you can put together as many as you need), it’s a good idea to use names that more or less describe what each will be for. Once it has a name, the main bit is old as the hills. Drag and drop tools from the main Tools panel into the new one, in any order (a little planning for convenience might be helpful), and there you are. And since this is a program-level feature, not a document-level one, the new collection(s) will be there on that copy of Illustrator from that point on, whenever needed. In my last post, I mentioned that the Layers panel serves a more vital function in Photoshop than it does in Illustrator. No offense to Illustrator, of course! But there is a reason I said this. 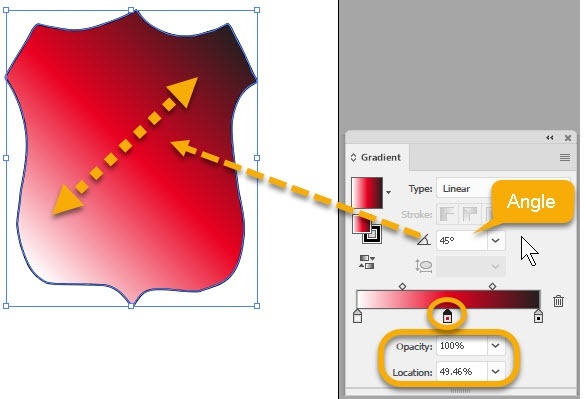 In Illustrator, unless the user makes it happen, objects cannot “smear” together as if they were oil paint that doesn’t dry. 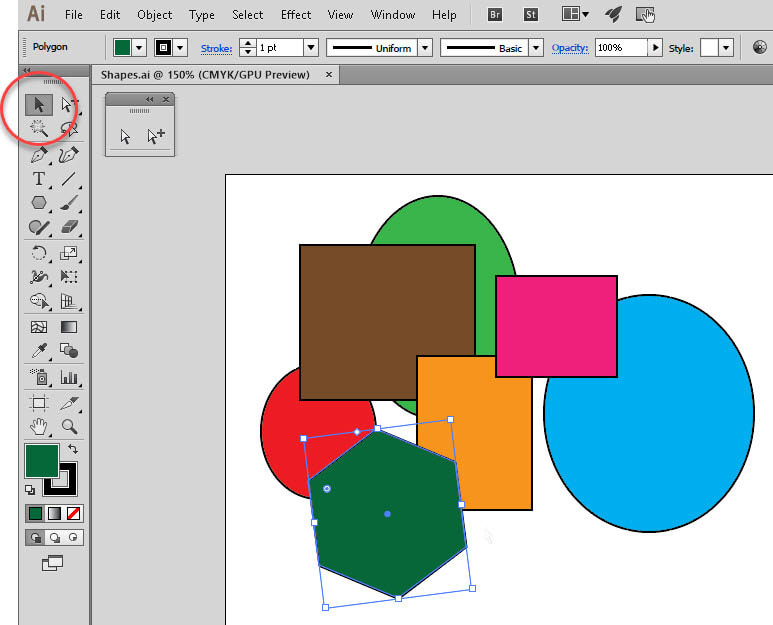 So the need to separate things by layer for Photoshop-ish reasons does not exist. 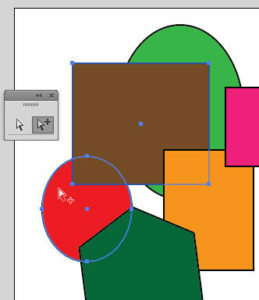 But the Layers panel in Illustrator does serve another, equally useful, function—that of organizer. First, the layers themselves, which can be used to keep things together in the same fashion as having two or three storeys in a house. A real-life example might be a document intended for publication in Canada, which requires many documents, especially legal ones, to be bilingual. 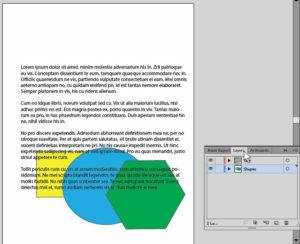 If one places all the graphics in one layer, all the French text in a second, and all the English in a third, one can easily show or hide the appropriate text for printing two versions of the document, and avoid having to create two separate documents, which would take rather more space. Second, within each layer, there can be objects whose “stacking order” (in which one object is above or below another) determines what we see or don’t see of each object. 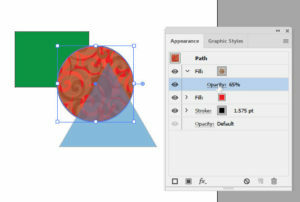 The layers’ stacking order can be changed by simply dragging any layer up or down within the Layers panel. Ditto the objects within each layer. So one might describe the Layers panel as a stack of stacks. The only downside to this story is that it can get a little complicated, especially when one has grouped objects within the layers. Groups, however, show themselves by indenting the objects within the group, and having twist/folding arrows to open or close the group, allowing objects within the group to be moved up and down within them. 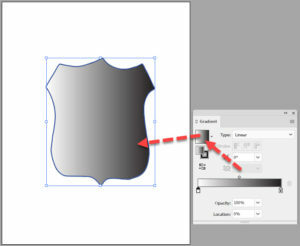 But one point remains the same between Illustrator and Photoshop: Don’t create more layers than you need, for whatever reason. 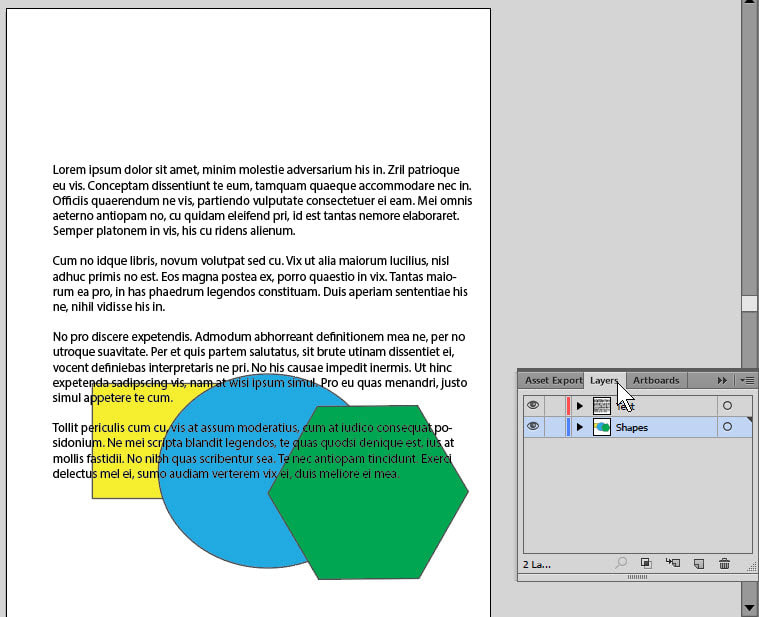 Each layer is almost a separate document within the file, and takes up a significant amount of room, so be sparing. 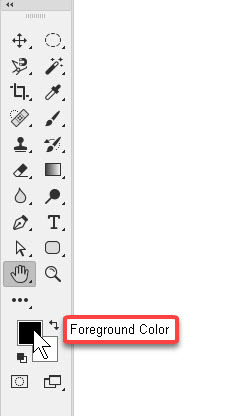 Occasionally, new users of Illustrator have trouble understanding the selection tools; there are three, and each does something different. So knowing which to use for what is important. It’s not that hard to get the hang, with a little practice. 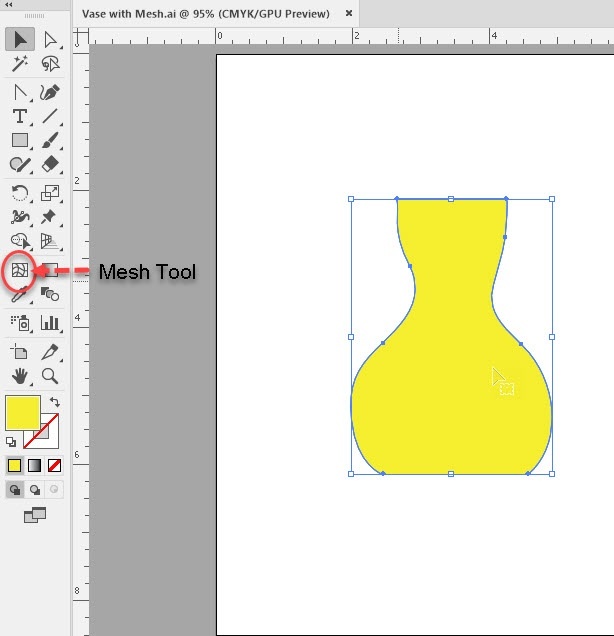 The main Selection tool, usually referred to as just that, allows the user to select the entire object. 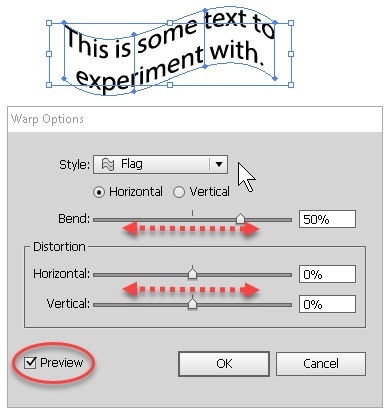 For doing anything to the object as a whole, like changing fill color, edge color, etc., this is good. 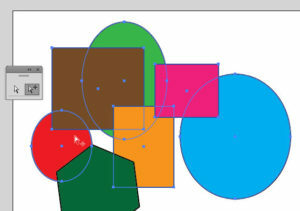 Furthermore, if one wants to change the object’s dimensions or position, it has to be selected as a whole object. So the Selection tool works for this. The Direct Selection tool serves another purpose. If one wants to work on a part of the object, one anchor point, or one segment of the path which makes up the border, this would be the right tool. 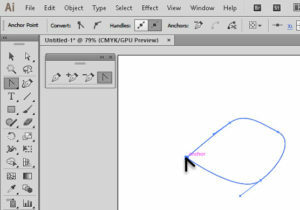 With the Direct Selection tool, one has to be a little more precise in where to click. 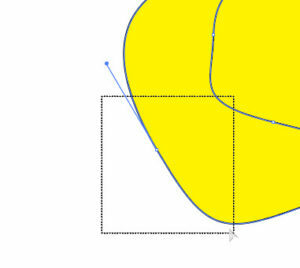 Doing so on the anchor point works with that anchor point and the line segments to either side. 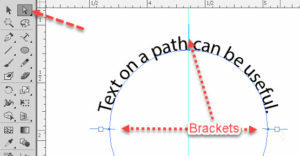 Clicking on a line segment also selects the adjacent anchor points. This tool is more specific, and gives tighter control over selection. 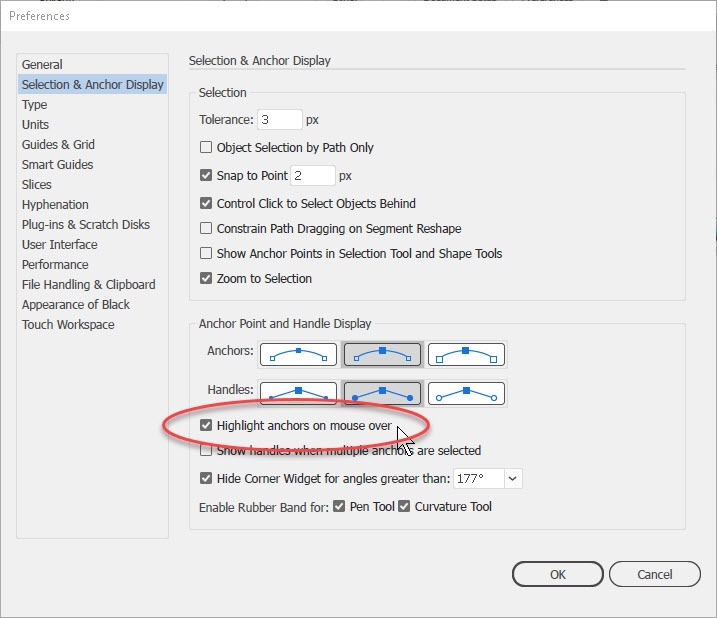 One can also drag to create what’s called a selection box around multiple anchor points, or any part of the object, to work with that part or parts. 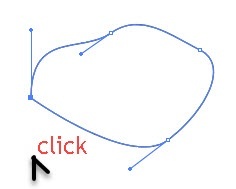 When working in Illustrator, drawing with the Pen tool (producing Bezier curves) is a mainstay of many documents. (And in a couple other graphics programs, too.) But sometimes the tools that go with the Pen take a little time to get comfortable with. And the one I’ve been told is frankly a little confusing is the Anchor Point tool (which used to be known as the Convert Anchor Point tool, describing what it does). You may know there are three main kinds of anchor points: Curve points, that have a smooth curve going in and coming out; Corner points, which have a sharp angle between two straight line segments; “Hybrid” points, curved on one side, straight on the other. Converting between them is easy, but using the tool may take a little practice. 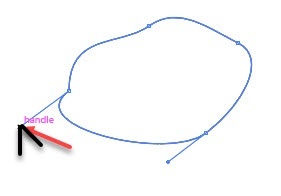 Let’s say you want to convert from Corner to Curve. 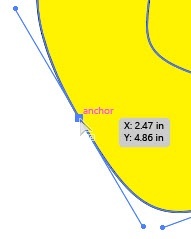 Switch to the Anchor Point tool, find the anchor point, put the sharp end of the V on it, hold down the mouse button, and drag. 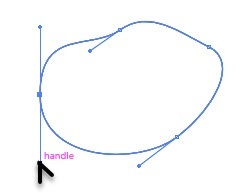 As you drag, you “draw out” control handles, which tell the curve what to do. Some people think they need to do this and get them pointing in the right direction at the same time. Not necessary, though you can if you want. The opposite is even simpler. To go from Curve to Corner, use the Anchor Point tool to simply click on the curve anchor point, and the control handles disappear. Done. That side now becomes the Corner side, as it were. Dragging from the anchor point brings both handles back. You can even “break” the connection between the two handles and simply grab one with the A.P.T., give a short drag clockwise or counterclockwise, and the two handles are now independent of each other. Or hold down the Alt key, and click a “broken” handle to restore the connection so the two now stay in a straight line again. Practicing a little with the tool usually makes all this pretty easy. Just take your time.